With out a definition of these terms then biologists are really talking nonsense for with out definitions to locate and identify the things they talk about they are really not talking about anything at all. 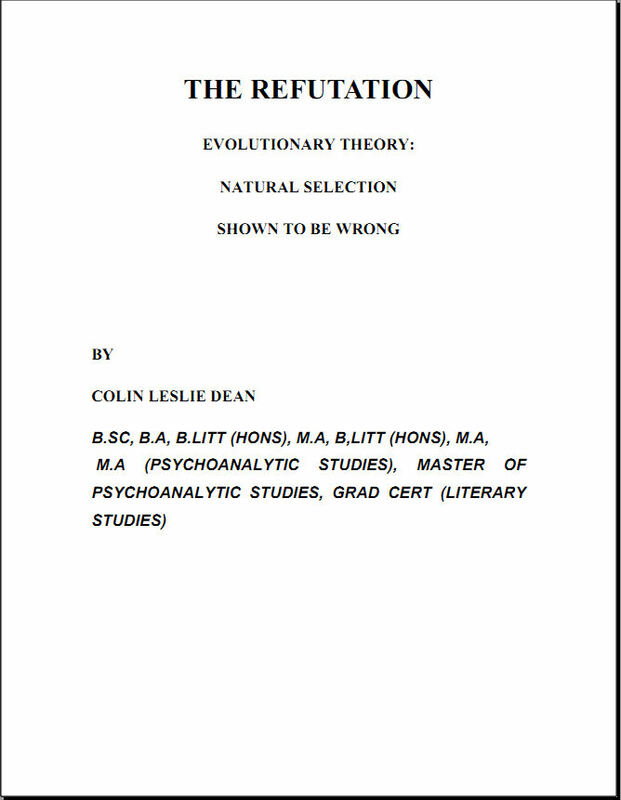 If the biologist talks about say speciation or this species proving natural selection but cant tell you what a species or phylum is then he is talking meaningless nonsense. He could as easily said certain gibbles prove natural selection but with out knowing what a gibble is the claim is meaningless.